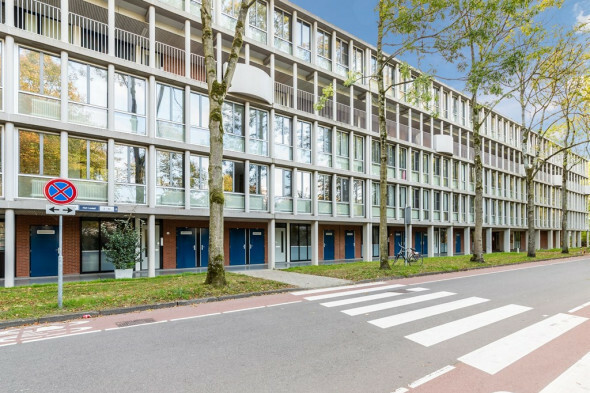 Loenermark is centrally located in Amsterdam Noord. Metro at 650 meters walking distance ! ! . 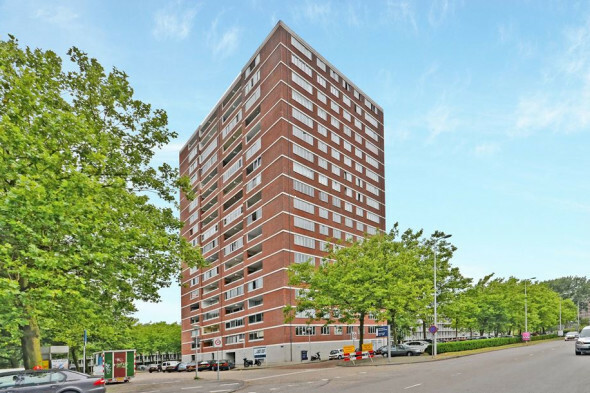 Within walking distance / 700 meters from shopping center Boven 't IJ. -Per directly for rent for min.12 and max.24 months. -Rental price is excl. G / E / W / T. V / Internet and Municipality Taxes. -Payment in advance (Block) heating to the landlord is € 125 p. m.